Sachiko's classmate. 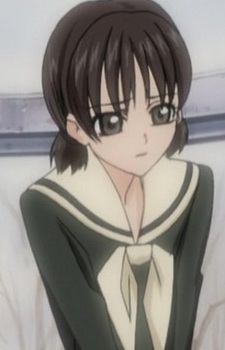 She is shown as having a stalker-like attraction to Sachiko. The author Konno reveals that she made up Mifuyu's name by reconstructing Yumi's name (without the letter "K" in Fukuzawa).